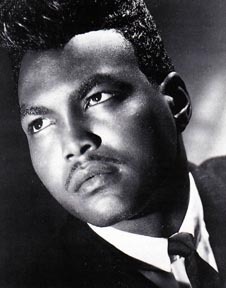 Arthur Alexander began his music career in 1961, specializing in a restrained blend of country and soul. His own recordings attained only modest success (primarily in England) but others inspired by his songs released versions that brought them to a wider audience - such as the The Beatles' version of Anna, Elvis Presley's popular take on Burning Love, and the The Rolling Stones' recording of You Better Move On. Despite acclaim from critics and other performers, popularity remained elusive for Alexander. Overwhlemed by stress and disillusioned by the corrupt dealings of the industry, he retired from making records after the release of Every Day I Have to Cry in 1975. In 1993 a renewed interest in his music was becoming apparent, and Arthur Alexander made a return to recording with Lonely Just Like Me. The album was well-received and a tour was arranged, but only days after the first performance Alexander died of heart failure.